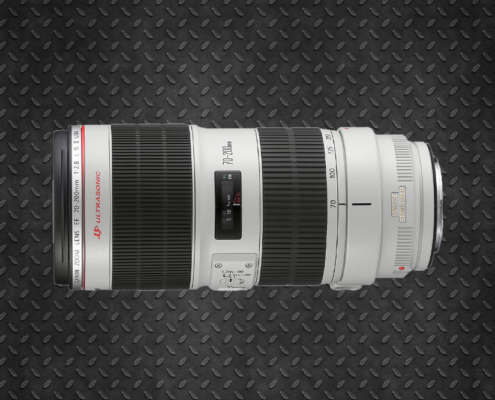 The ideal optics if you need versatility and speed in your shooting is a variable focal. You have several classes: those of high travel (25mm to 250mm) with which you have all the focal points but you gain in weight (4 to 11 Kg) and except some cases have a luminosity of T3.5, or for those of short range or medium, which normally divide this distance into 2-3 segments. These optics are approximately 2 Kg and are ideal for camera shoots on the shoulder or with needs to reduce the size of the camera set. They tend to be brighter (T2.6 – T2.9). 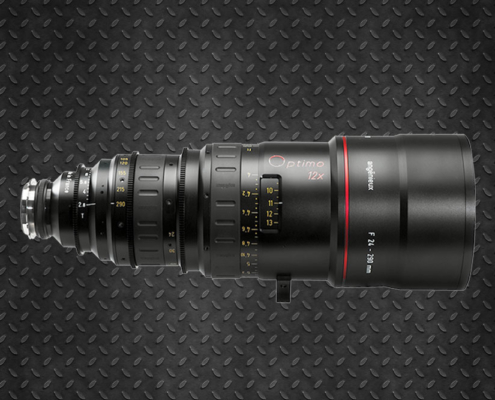 You can rent them per unit or in the case of Angenieux and Zeiss, do it for a pack of 2-3 lenses, thus opting for a lower price. 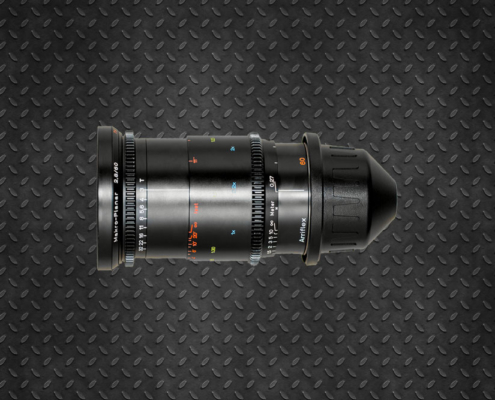 All accept 2X duplicator and the Angenieux also the 1.4X that only sacrifices 1 Stop. We also offer some Vintage models to match the sets of the same period. 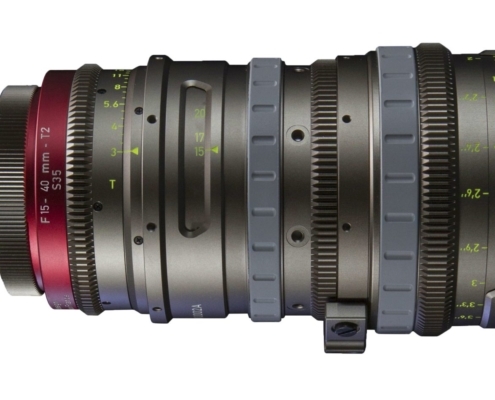 Most are PL mount but the Zeiss and Angenieux brands accept exchange for EF mount.